Paris Saint-Germain veteran goalkeeper, Gianluigi Buffon has named fellow teammate, Kylian Mbappe as the player that should win this year’s Ballon d’Or award ahead of other contenders. Recall that Mbappe was shortlisted for the 2018 Ballon d’Or award few days ago. 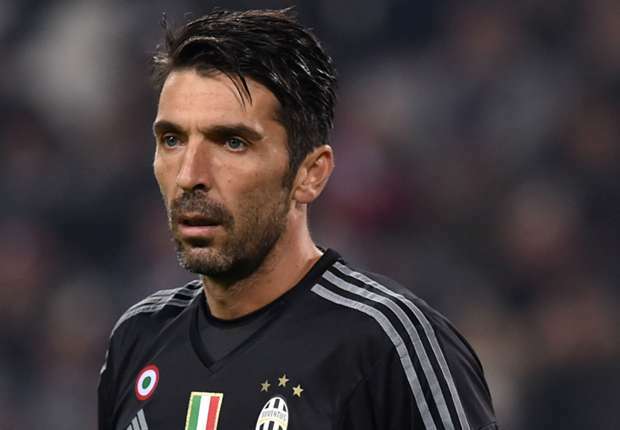 Buffon, however, described the 2018 France World Cup winner as a phenomenon player who deserves to win the biggest individual prize. “Mbappe is a phenomenon,” Buffon told French TV show, Tout Le Sport. “In Italy they compare him to [Roberto] Baggio, [Francesco] Totti, [Alessandro] Del Piero, but he has talent and technical quality that I’ve rarely seen in my career. Barcelona star, Lionel Messi and Real Madrid forward, Cristiano Ronaldo have both dominated the award in the past decade. The pair had won an incredible five awards each in that time frame, with Ronaldo equalling Messi’s tally last year.